John O'Neil for Hamish French was the only change in the starting line. up from the side which went down to Motherwell. The newcomer with prominent in the early part of the game which was dominated by us. After 15 minutes we were unlucky not to take the lead. John O'Neil received a flick from John Clark and sent over a cross which Michael O'Neill met perfectly with his head only to see Goram make a tremendous save. 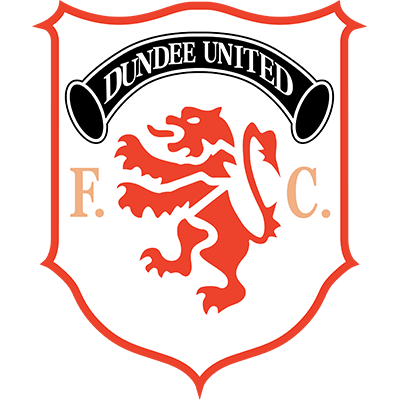 We continued to make the running with John Clark's shot being deflected and a Darren Jackson header drifting past the far post. 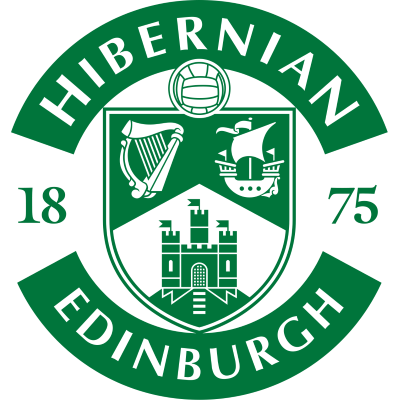 Hibs had their first chance of the game in the 31st minute, but Wright sliced his shot wide when in a good position in front of goal. Back at the other end Goram made another good save holding a well struck shot from Darren Jackson. Before the interval Goram again denied the United striker. Six minutes into the second half, Hibs got what proved to be the winner. David Fellinger held off a challenge from Maurice Malpas after the ball bounced up to drive the ball into the far corner. Remarkably, it was Hibs first goal against us for eight games and Fellinger was the last Hibs player to score against us! 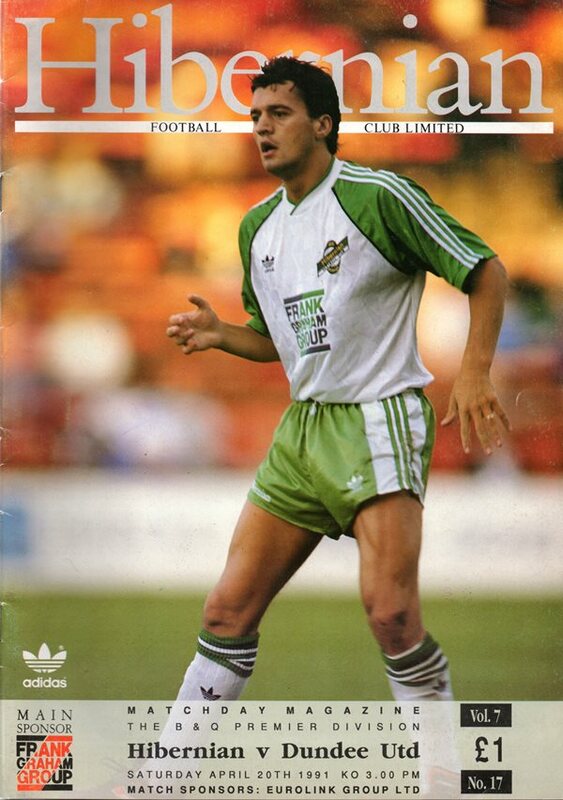 Apart from claims for a penalty when Darren Jackson appeared to be held and a McKinnon drive held by Goram, we rarely threatened to pull back that Hibs lead as the game finished disappointingly for us.